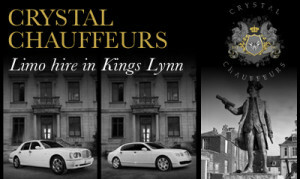 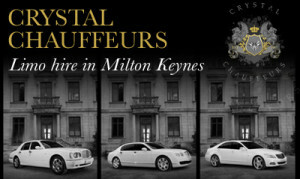 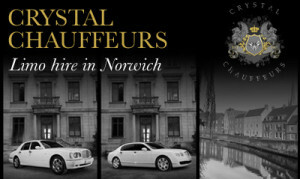 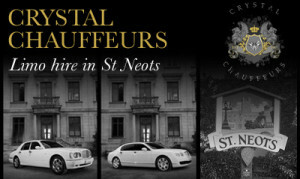 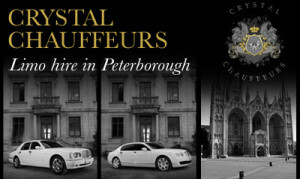 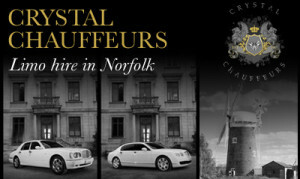 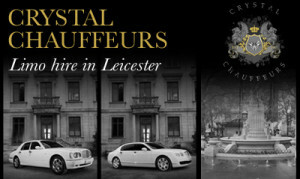 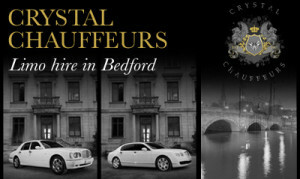 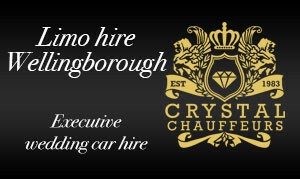 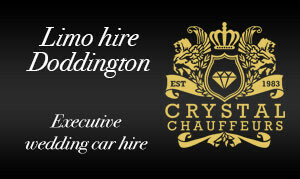 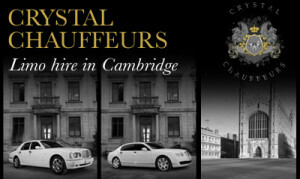 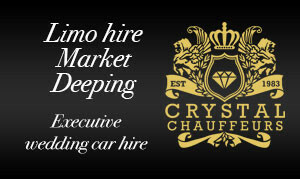 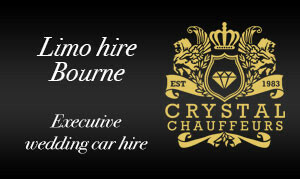 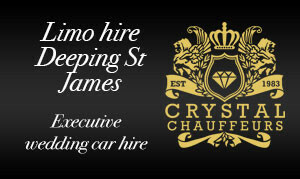 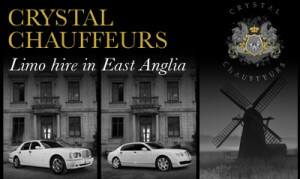 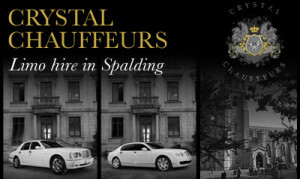 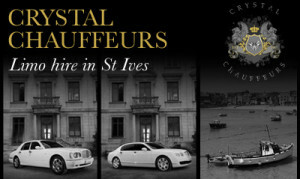 Here at Crystal Chauffeurs we cover a large area of the transport market. 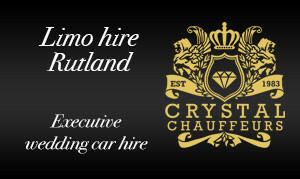 By clicking on any of the areas covered category’s below you will be re-directed to your local area for Wedding Car Hire, Executive Car Hire & Supercar Hire. We cover a large selection of occasions such as, Prom Limo Hire, Wedding Car Hire, Executive Car Hire, Self Drive Hire and so much more… you can see more from our Occasions List. 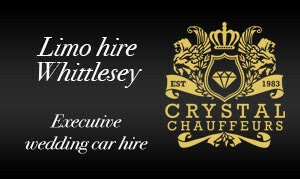 If their is a location that’s not listed below it doesn’t mean we do not cover your location – its just something we are yet to add to this page! 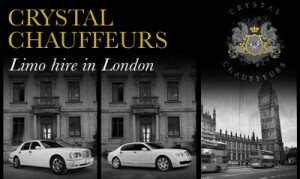 We cover all London areas such as; Mayfair, Kensington, Soho, Westminster, Camden, Hampstead, Central London, The City, Canary Wharf, Knightsbridge, Chelsea, Battersea, Edgware, Reading, Fulham, Slough, Buckinghamshire, Wembley, Chigwell, Essex, Hertfordshire, Kent, North London, West London, South London and all surrounding areas; so we are sure to travel the distance for you. Other areas we cover Norfolk, Northampton, Leicester, Bedford, Lincolnshire, Peterborough, Market Deeping, Deeping St James, Spalding, Bourne, Whittlesey, Ramsey, Doddington, Yaxley, Sawtry, Stilton, St Ives, St Neots, Huntingdon, Oakham, Rutland, Market Harborough, Wellingborough, Oundle, Thrapston, Kettering, Corby, Alconbury, Chatteris, Ely, Crowland, Thorney, Holbeach, Downham Market, Cambridge, Leicester, Stamford, Boston, Melton Mowbray, Uppingham, Norwich, Norfolk East Anglia, Wisbech, March, Kings Lynn, Bedford, Luton, Milton Keynes, Birmingham, Coventry, Nuneaton, London, Essex, Hertfordshire, and all surrounding areas.